Holy smokes #amazingAssiniboia! 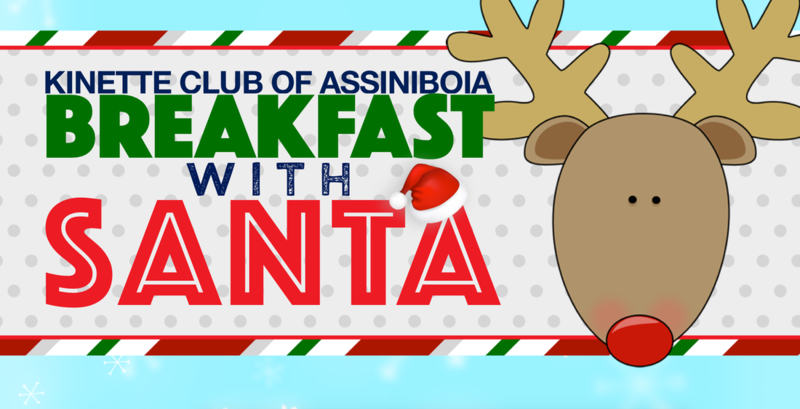 Another super successful Breakfast with Santa on December 9, 2018! We had 191 people in attendance, 91 children visited Santa, we delivered 91 gifts, made cool ornaments and had a ton of fun. We raised $426 for the Adopt-a-family program, which means a family in our area will have an amazing Christmas - thanks to the community. We so appreciate the support from our community and our sponsors. We couldn't do this without you.